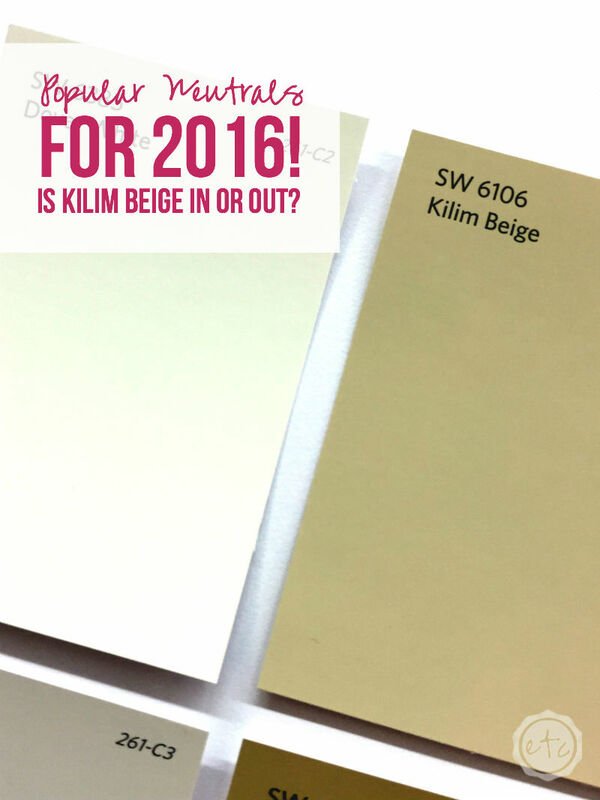 Popular Neutrals for 2016... Is Kilim Beige In or Out? - Happily Ever After, Etc. 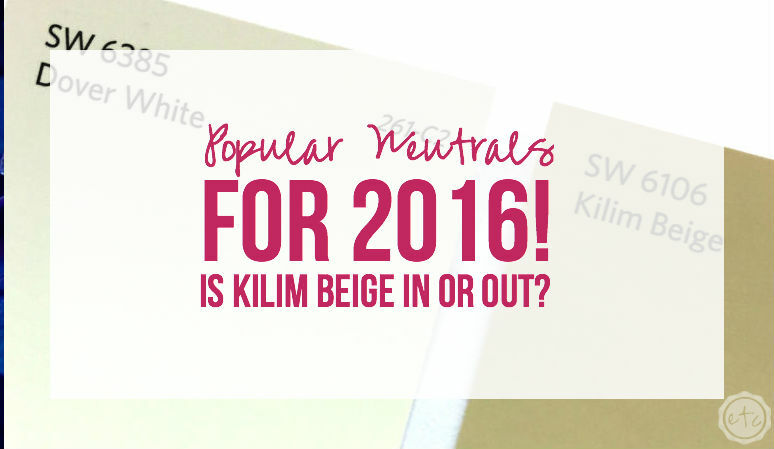 Popular Neutrals for 2016… Is Kilim Beige In or Out? For the last year Kilim Beige has been the reigning queen of the entire beige family. 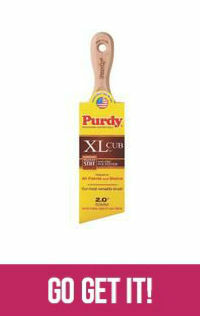 The most popular color of the year and the beige color that was purchased the most frequently. Now that’s a lot of weight resting on poor little Kilim beige’s shoulders. Over the last month and a half (since 2016 began) several readers have commented on my 2015 popular color post asking whether Kilim Beige is in… or out. Well the jury’s undecided… I’ve heard countless discussions on how Kilim beige is soooo out. 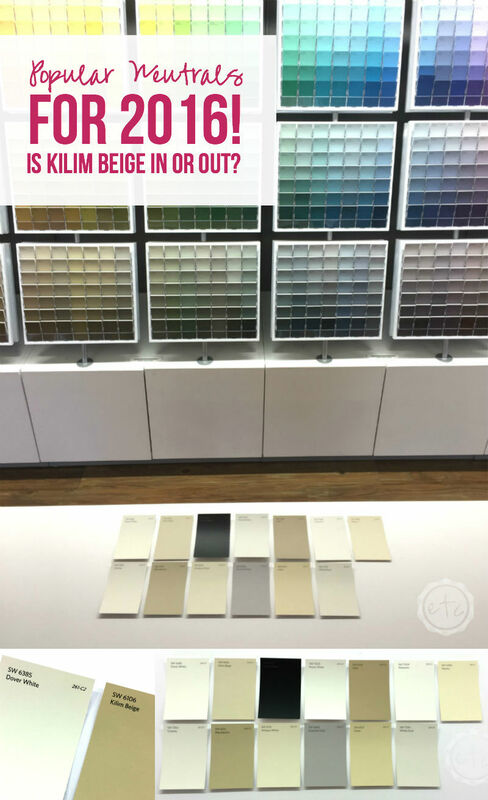 I’ve also heard customers (remember I work at the home of Kilim Beige… Sherwin Williams) rave about how it’s the ultimate color! Don’t worry y’all I’ve done the research… and here are the results! Out of all those gallons I looked at the neutrals. I pulled records for the beige’s, the whites, the greys and the blacks. I looked at how many people had purchased gallons of each color and here’s how they stacked up! 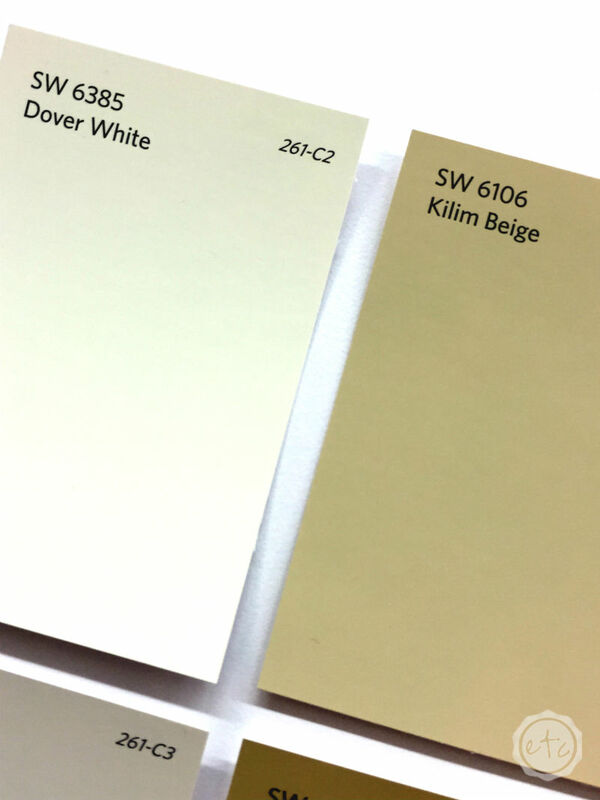 When Dover White popped up as the most sold paint color I thought it might be skewed data. (Listen to me! I sound so technical!) I wondered if it was truly being used for wall paint or if it was popping up because people had purchased it for a trim color. Not a single gallon was trim paint! In the last month and a half 16 different accounts purchased gallons of dover white! That’s crazy. Our reigning champ pulled in as our runner up. The second spot isn’t bad… it’s still the most popular of the beige family. While kilim is still our go to beige color it looks like customers are starting to move towards a cleaner white look with dover… as opposed to the saturated beige tones of kilim. As opposed to the 16 customers who purchased dover a whopping 10 picked up gallons of kilim. Now if you want to talk about a shocker then take a look at Tricorn BLACK which made it’s way all the way up to the third spot! Tricorn Black is our truest black (so it doesn’t lean towards the blue family, or the red family…. you get the idea! It’s pure black!). 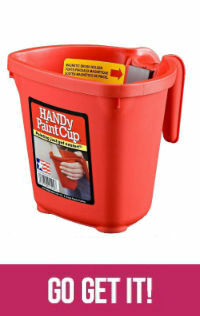 With the weather heating up I’ve sold countless gallons of this baby… as outdoor fence paint. This Saturday alone I made 29 gallons of Tricorn Black fence paint for three different customers! We ran out of the stuff and had to special order 45 gallons for next week. Who knew? 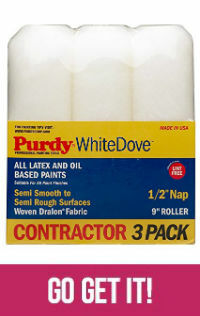 Pearly White is our number four… and unlike Dover White it is a true trim paint. With a small amount of tint it isn’t a clean white but it isn’t a true off-white (like Antique White). 7 customers picked this baby up since the beginning of 2016. Latte is Kilim’s older brother… literally. Two spaces down on the color chip Latte is a mid tone whereas Kilim is a lighter neutral. However, only 6 customers have purchased Latte as opposed to the 10 who picked up Kilim Beige. Does that make Kilim the younger prettier sister while Latte is the smarter, more responsible older sibling? I’m having way to much fun with this analogy! Alabaster is actually the color of the year! I don’t really understand since it’s so white… how can a non-color be the color of the year? 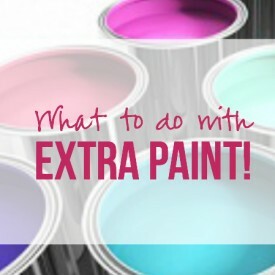 Either way I’ve seen it used on plenty of ceilings to avoid the stark white look (it’s not quite Extra White but it still reads as a clean white so it’s great for trim and ceilings!). Of course I’ve seen Alabaster the most on cabinets… it’s gorgeous for the all white cabinetry look that’s so popular! It’s a 6 on the number of people who bought this paint scale. Very similar to Kilim Beige, Napery is just a tidge more yellow. Several of the apartment buildings in our area use this color so we make quite a few gallons! Either way 5 customers bought Napery this year. All six weeks of it! So there you have it… Kilim Beige is still the reigning queen of all the Beige’s! Of course whites are creeping up as the most popular neutral… but that doesn’t surprise me with all of the beautiful photos of white rooms popping up on Pinterest. The most surprising part (for me) was the lack of gray’s. Gray has become quite the popular neutral (I use it in so much of my decorating!) and we sell plenty of gallons each week at work. I’ll have to do this little experiment again in a couple months and see how the colors are stacking up at the 6 month mark! 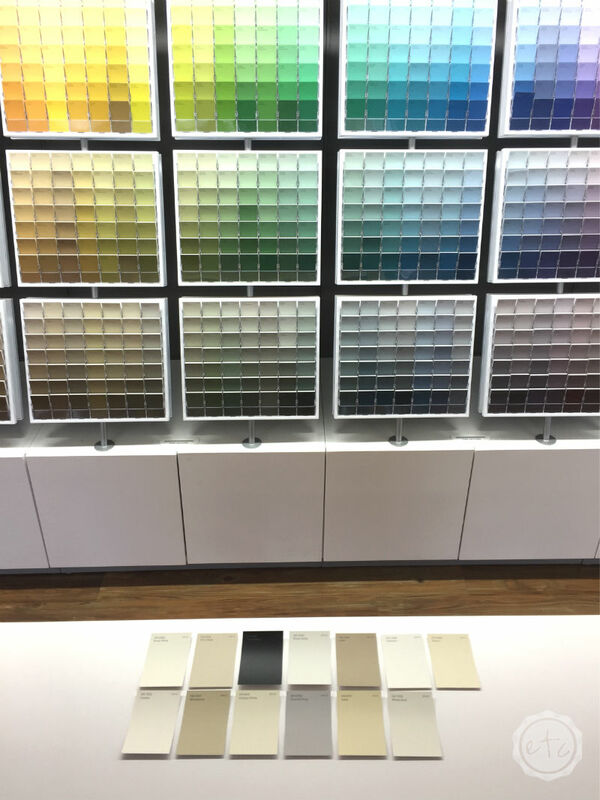 Just a little reminder… if you’re headed into a Sherwin-Williams to grab your very own color chip I’ve included the numbers for our new color display. 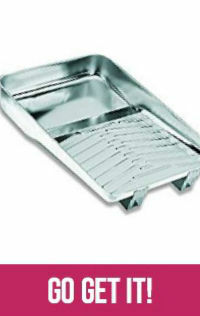 Just grab your locator number and find the chip Battleship style! It’s pretty awesome! 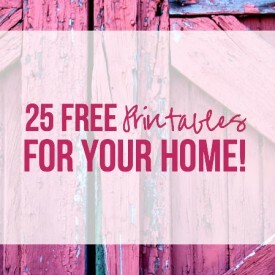 Just pin a photo to your favorite board to remember this post! Not to worry Lyn, Kilim Beige is not dead! It’s definitely still up there! Oh MY!!! What an awesome post! I can’t believe you did all that!!! AMAZING! Pinning! 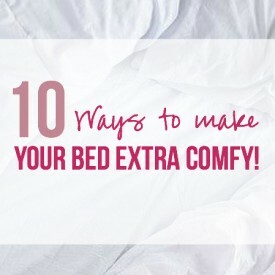 And I will be sharing with my favorite interior decorator! I’m so glad you liked it GiGi! 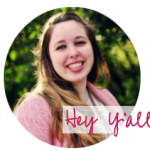 It was such a fun post to put together… I wanted to know the end result as well! Thanks for stopping by! Good luck! What a great, information post. I’m a SW girl all the way, so I’m glad to have this info. Going to be doing alot of painting in the near future, so I’m pinning this for reference. Thanks! I have bought 9 samples of various beiges/tans for my grandmothers home we are renovating. Several people recommended Kilim. Am I the only one that seems to have the problem with it looking pink in this house? I do not like pink beige! Different colors take on different tones in different lights (how many times can you use the word different in one sentence?!) if Kilim is looking pink you typically need a beige with more gold. Try a beige that looks more gold/yellow in the store… It might be perfect at home! Is Dover white a good color with kilim beige? I’m looking for a white for a chair railing and below the kilim beige. Dover is actually one of our most popular colors and looks amazing with Kilim. It’s a very creamy off white so if that’s what you’re going for it will be perfect! If you’re looking for a bigger contrast try Extra White… if you want something in the middle of Dover and Extra White try Alabaster! 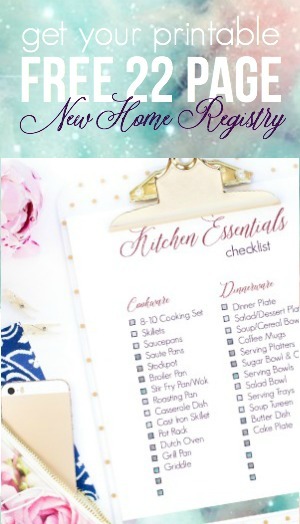 Good luck hon… I’d love to know what you choose! Thanks for stopping by! 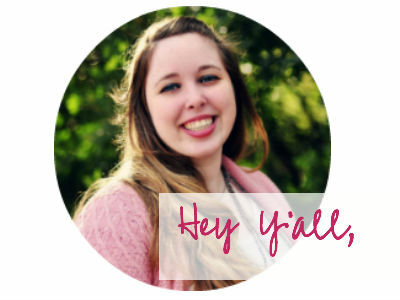 I’m sooooo glad to happen across all your posts about neutrals up through 2016. Thank you so much for your thoroughly documented (and cute!) articles. We are in the middle of freshening up our kitchen ( I wish I could post the photos I put up on Houzz). We’re in the Gulf Coast area of Texas with warm sunlight year ’round. We have a large U-shape kitchen with small windows over sink in Southeast corner and wall of windows across room facing North. Large center island expanse and counters of Baltic Brown granite. :-[ Geologist husband loooves his Baltic Brown which isn’t being changed out – couldn’t do it to him. http://www.jpdkitchens.com/wp-content/gallery/granite-level-1/baltic_brown.jpg It was why it took so long to get started on project. it’s such a dominant, busy granite in colors I’m not crazy about that I didn’t want squares, rectangles, groutlines of anything else as a backsplash. Although white-type kitchen are so in style, that’s a bit stark for our home. I thought Balanced Beige was a good coordinate for the Oxido Nero and BB but a professional suggested that Kilim Beige might be better … but it seems quite golden. I tried Accessible Beige but it went yellow in the room. I almost know the Sherwin Williams . com color families by heart but that doesn’t get me closer to a paint job! If you have any ideas to toss my way, I’ll be so grateful! I think latte would be a great trim color. I’m interested in hearing what you decided to do. We have had Kilim beige as our trim color for the last 5 years, with latte on the walls. I’m so sick of beige I could scream. We are trying to decide what color to paint the walls. Or, do we just go ahead and paint the trim as well. I’m in the same boat. 3600 square feet of kilim beige trim and doors. We have dark wood floors and cabinets. Wanting to move walls away from beige but don’t know what gray or greige might go with the kilim beige trim. What did you decide to do? Hi, I’m late in joining this bandwagon. Our house is done in kilim beige with bittersweet stem as the trim. It looks great! Our walls turned out a little lighter than the sample color though. We just addsd accent walls of red, green, and dark brown. They complement the beige very well. I am building a house and I have painted all the walls Kilim Beige since I loved it in my last house. However, I had chocolate stained cabinets and light mocha tile floors. I am putting in the wood look tile (Shaw Savannah Honey) and thinking about painting the cabinets a color. Can you suggest a color. My last house was trimmed in Pure White, but I think it might be too white? You thoughts? I am thinking of white but open to grey as well. Does Kilim Beige work will greys? You input is very much appreciated. Thank you. Any suggestions for blues that go well with Kilim beige? Remodeling our house, going with Kilim beige and Nomadic desert, but looking for a blue that would go well with those two colors. 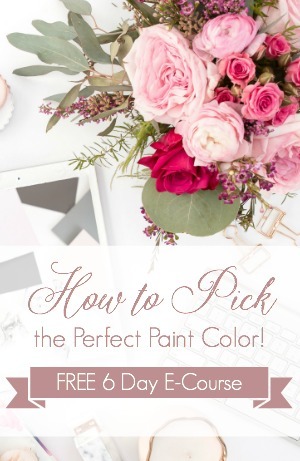 Our painter is coming on Monday! Our walls are already kilim beige…. 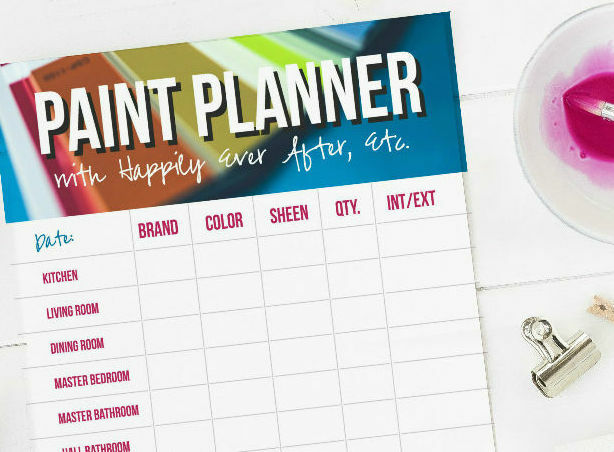 he will be painting our ceilings – we’re going from beige ceilings to WHITE! 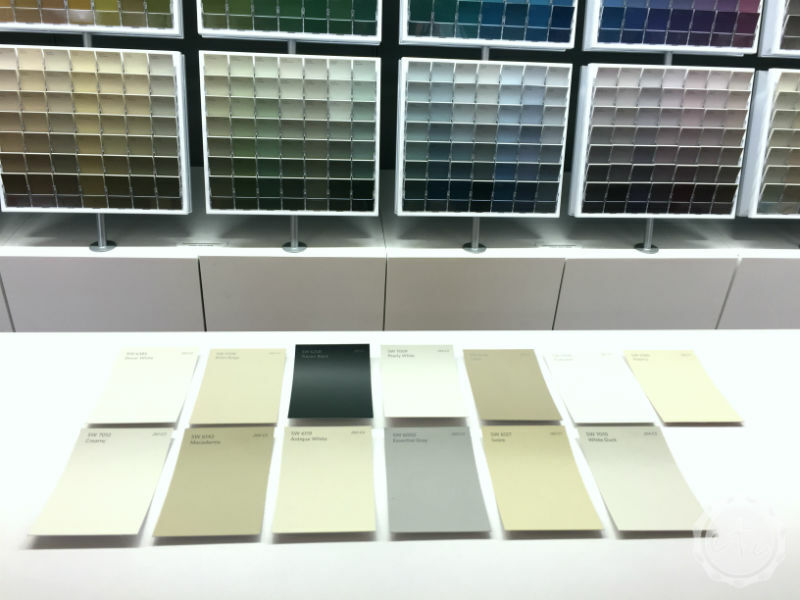 we would like a bright white- I visited Sherwin Williams just now and was guided towards Extra White. Can you confirm for me that Extra White goes well with Kilim Beige? Hi Beth! Extra white is exactly what I would have suggested, it’s clean and crisp and beautiful for ceilings and trim. It looks gorgeous with Kilim! Hi. I recently began a huge paint project to paint my whole living area (den, foyer, dining, kitchen, sunroom and hallways) one color. We chose Kilim Beige; however, it appears yellow and brighter than I anticipated. I’m wanting something warmer and less light reflective. I’ve decided to go with Malabar as a warmer/deeper alternative. I’m not finding very much on the internet about malabar. What are your thoughts on this color? 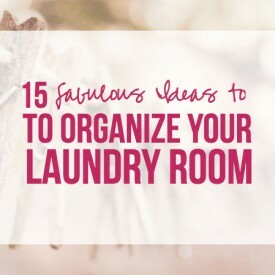 (Trim and ceilings are Extra White, and my kitchen cabinets are dark cherry.) Thank you for your help. Malabar is one step up from natural linen which is my beige of choice! It’s a neutral color with less of the gold that kilim beige is known for, try a sample swatch on the wall if you’re not sure but I think it’s a good pick!